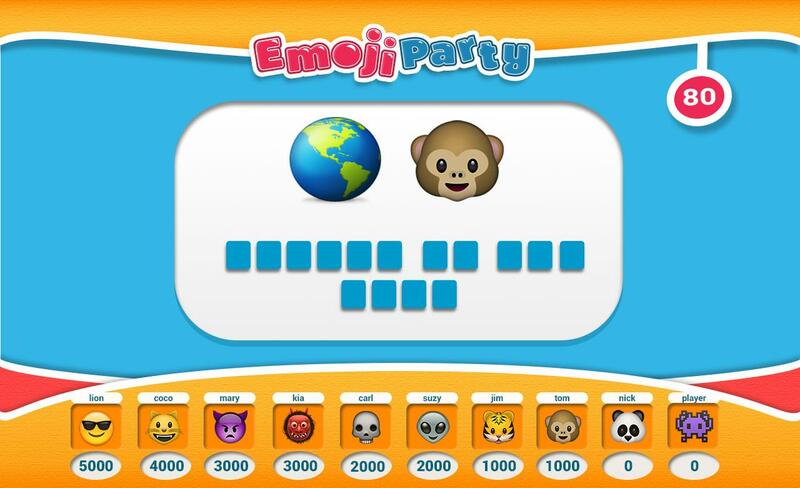 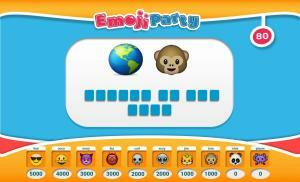 Emoji Party for Chromecast is a party game for the big screen. Use your phone to compete against your friends in a funny battle for points. 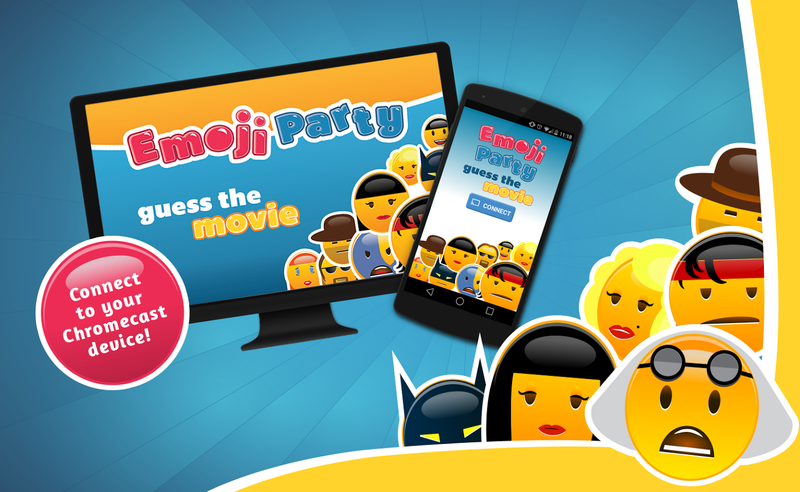 Guess movie titles based on emoji pictures, use action cards to fight you friends, be fast and win this game.